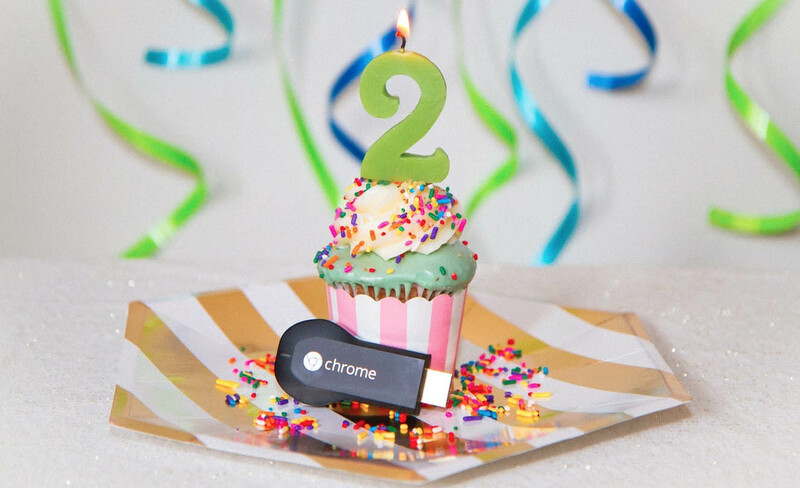 The Chromecast is turning two! Crazy to think that Google’s little dongle (mind out of the gutter) has been around for two years already. I can’t really think of another gadget in recent memory that has made such a difference at such an affordable price. $35 out of your pocket and you have the ultimate streaming machine. Anyways, to celebrate the birthday, Google is giving away a free movie rental. Details on this free rental offer and how you can redeem it can be found here. The movie selection can be found here.